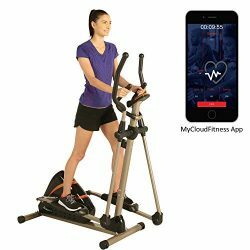 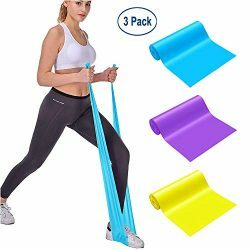 Whether you are at home, traveling, in the gym or on a business trip, with this well-designed, well-stitched resistance band made of the durable fabrics, exercising has become more convenient and simpler ! 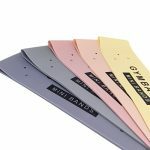 We Are Different:Continuous improvement in the design of the exercise band. 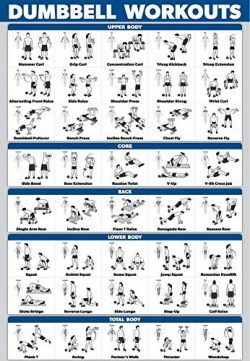 ★ 【Think of What You Think】: Wanna to have a Peach Shaped Hip? 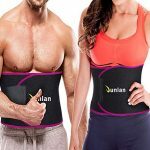 Our anti slip resistance band is specifically designed to help you to get a perfect body shape!!! 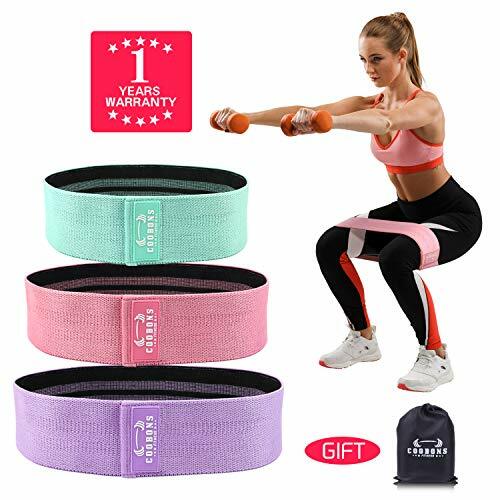 ★【Give You What You Need】: Our 2019 Upgraded Lager Size booty bands is not easy to break and will not roll up. 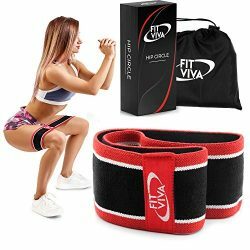 This hip band is deal for you to exalt the hip and slender the legs. 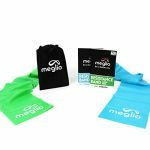 ★【Take It Wherever You Go】: The exercise bands comes with a storage bag for easy to carry,So the hip bands allow you to do exercise anywhere. 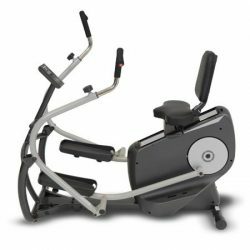 ★【1-Year Warranty Service】: We offer 1-Year Warranty and 60-Day Money Back Guarantee. 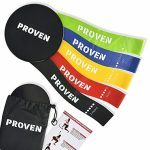 If you are not satisfied with our exercise bands, please feel free to contact us to resolve the problem. 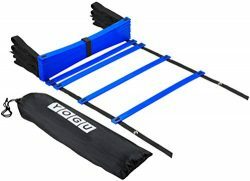 Gym Workouts – The hip bands maximize gym time and your workout potential by increasing muscle mobility and strength. 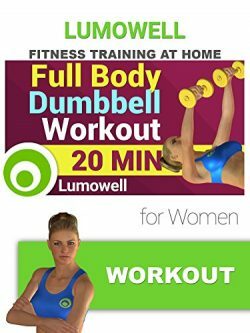 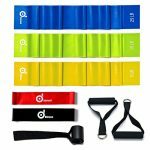 Body Shaping – These booty bands are ideal for warming up lower body and stretching the glutes, quads, hamstrings, hip, Abs. 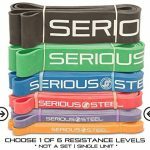 Sports Helper – The resistance band focus athletes on forcing knees out during squatting and dead lift. 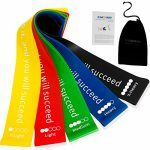 ❤ A Great Choice for Gift – Exercise band can help us to build a healthy and fit body. 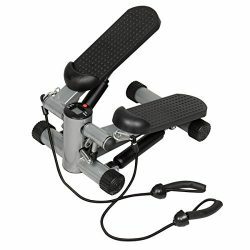 Why not buy one for someone you loved? 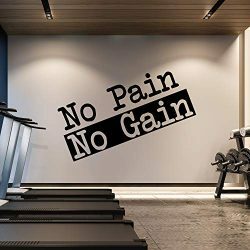 【2019 Latest Upgraded Resistance Band】- Our durable and anti slip design exercise band is made of high quality cotton polyester stretch fabric material. 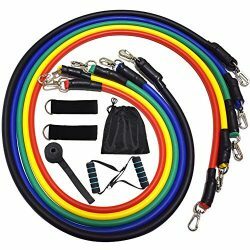 Our resistance band is different from latex/rubber workout band. 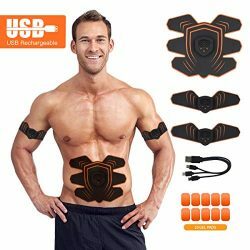 This fitness bands will never slide or roll up when you use. 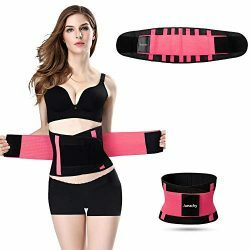 【Safer Exercise Band, Not Easy to Break】 – Strong and tight sewing method makes it much safer than rubber hip band, so our resistance band is not easy to break,and the outsourcing edge tightly neat, this not only improves the elasticity, but also ensures that the booty will not roll up. 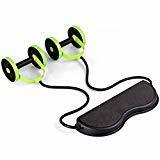 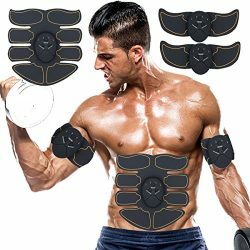 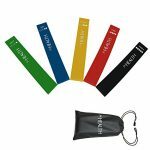 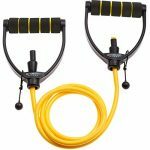 【Set of 3 Lager Size Exercise Bands】- These resistance bands has upgraded 3 different levels of resistance: Light, Medium, and Heavy. 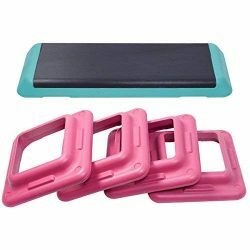 Never worry about the loop exercise bands being too stretchy or too hard, you can easily switch these workout bands between the 3 levels to your prefer. 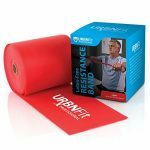 【Portable Design Refining Resistance Band】- Our resistance band is lightweight and comes with a storage bag for easy to carry. 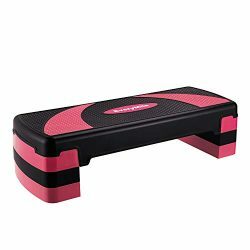 Portable design exercise band allows you can do exercise anywhere, such as home, gym, office, hotel, beach and travel,etc. 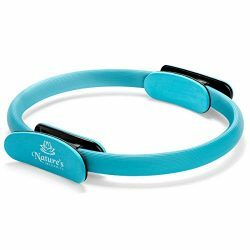 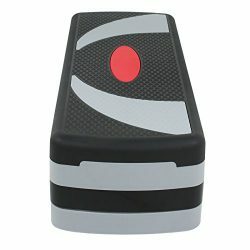 【1-Year Warranty & Money Back Guarantee】- We offer 1-Year Warranty and 60-Day Money Back Guarantee for this booty bands. 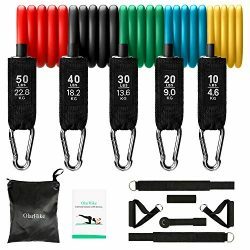 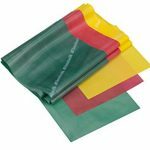 If you are not satisfied with our resistance bands, find your order and please feel free to contact us, we can offer a full refund or a new replacement.